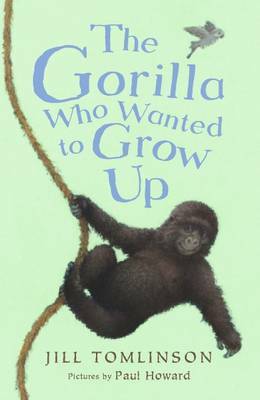 Three heart-warming classic stories full of animal antics by Jill Tomlinson. Plop is a baby barn owl. He is perfect in every way - except for one thing. He's afraid of the dark! One day Suzy the cat finds herself flying away in a hot-air balloon. How is Suzy going to find her way home? Hilda is a small, speckled hen. When she makes up her mind to visit her new cousin chicks nothing can stop her! 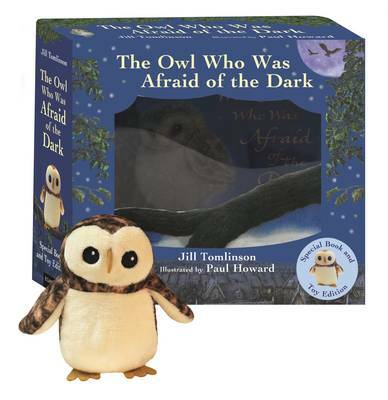 Filled with gentle humour and comfort, Jill Tomlinson's animal stories have been enjoyed by children who want to snuggle down with a good read for decades. 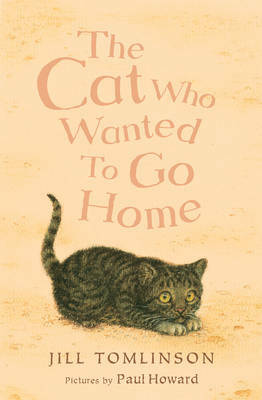 This edition containing The Owl Who Was Afraid of the Dark, The Cat Who Wanted to go Home and The Hen Who Wouldn't Give Up is stunningly illustrated by Paul Howard - making it a terrific collection of stories for young readers.